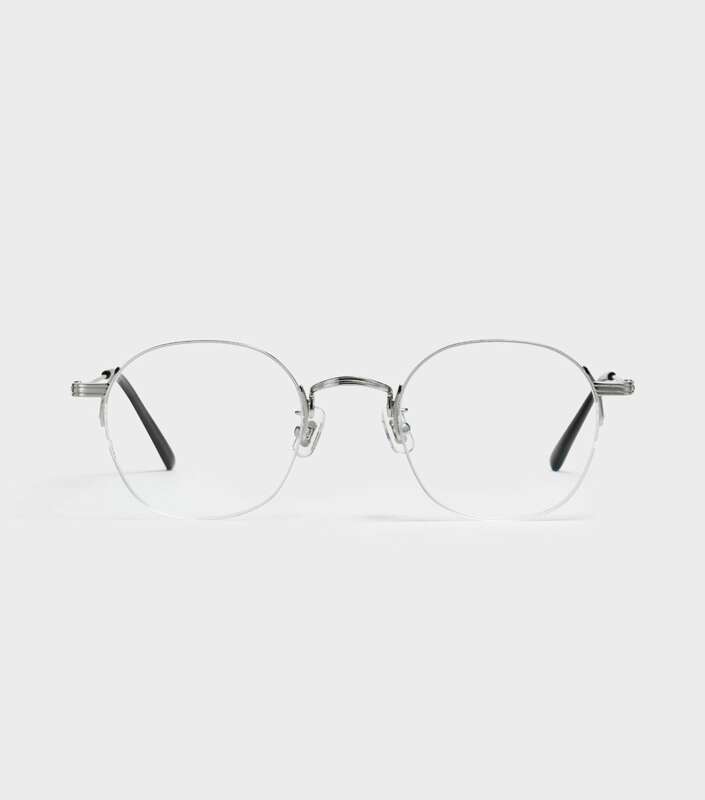 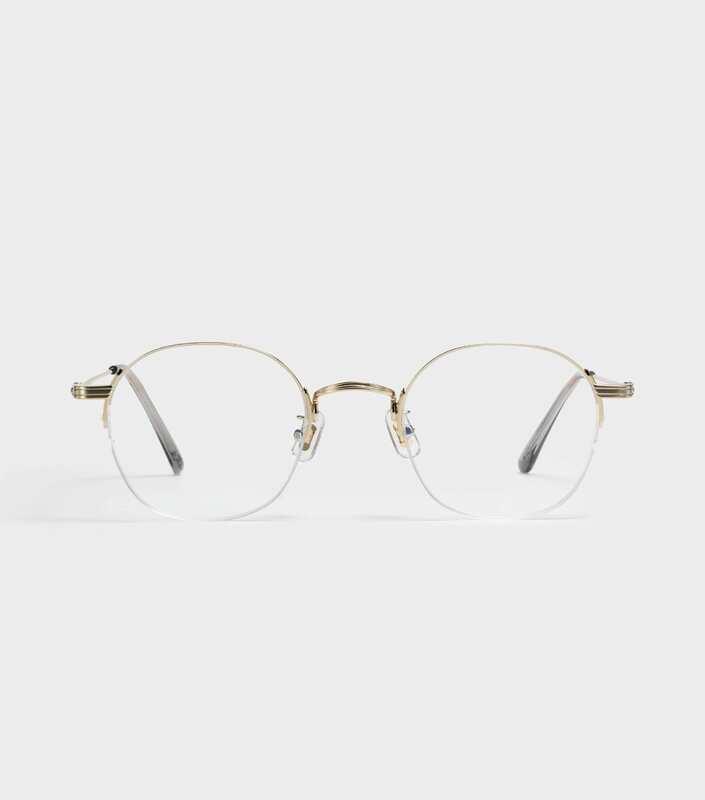 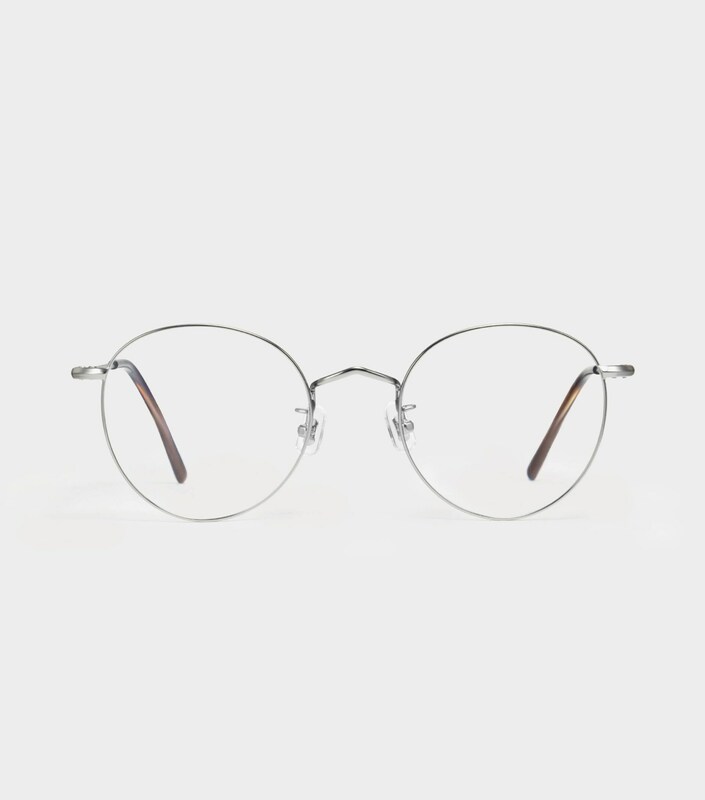 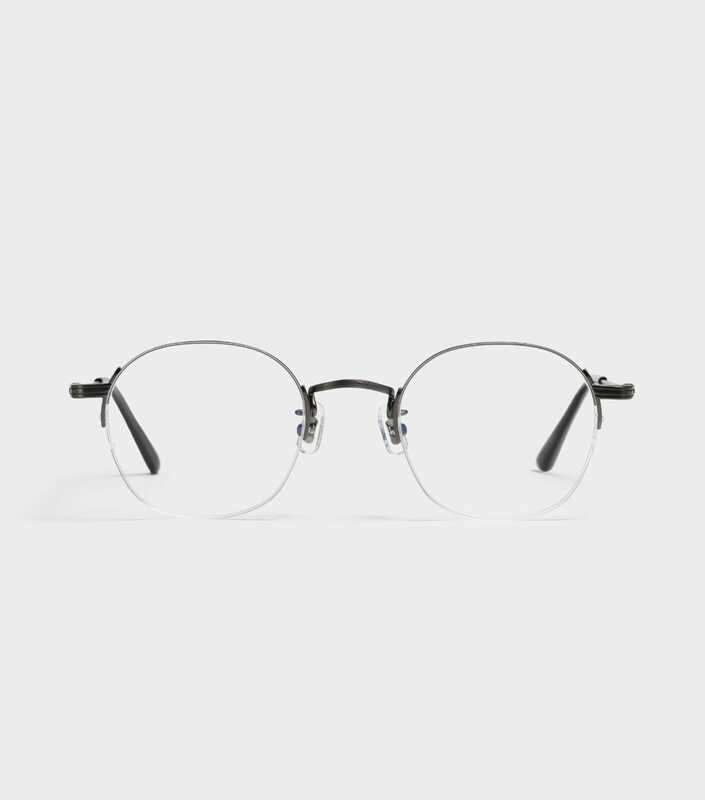 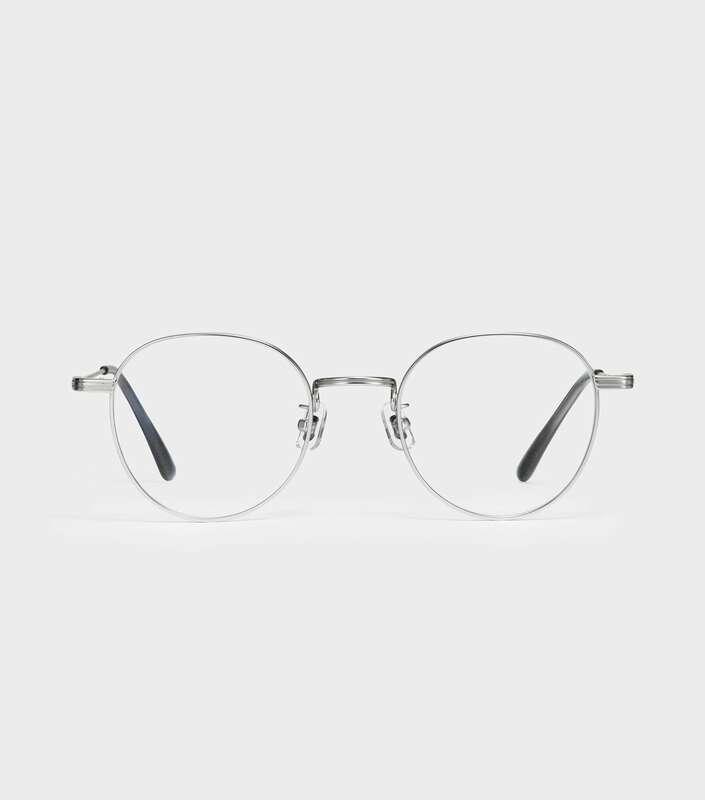 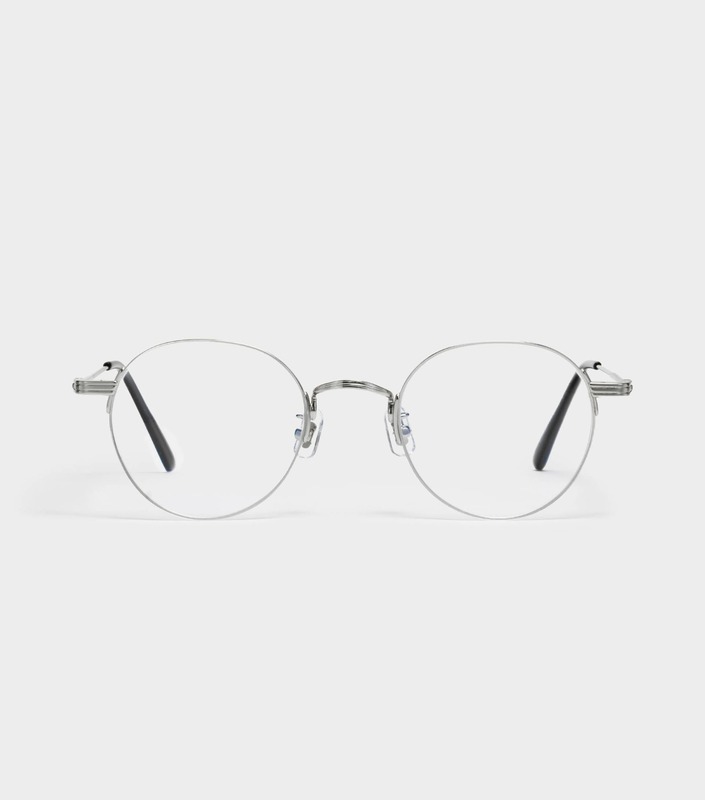 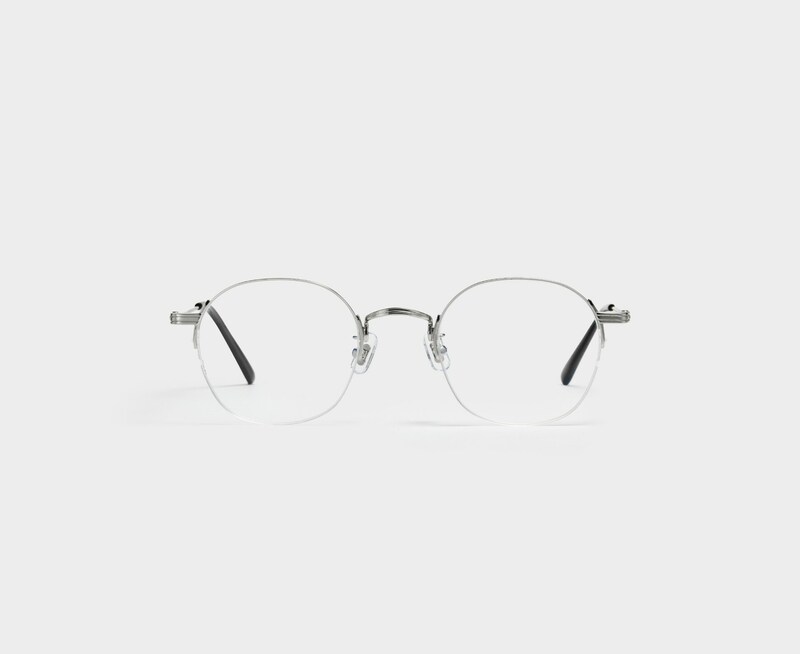 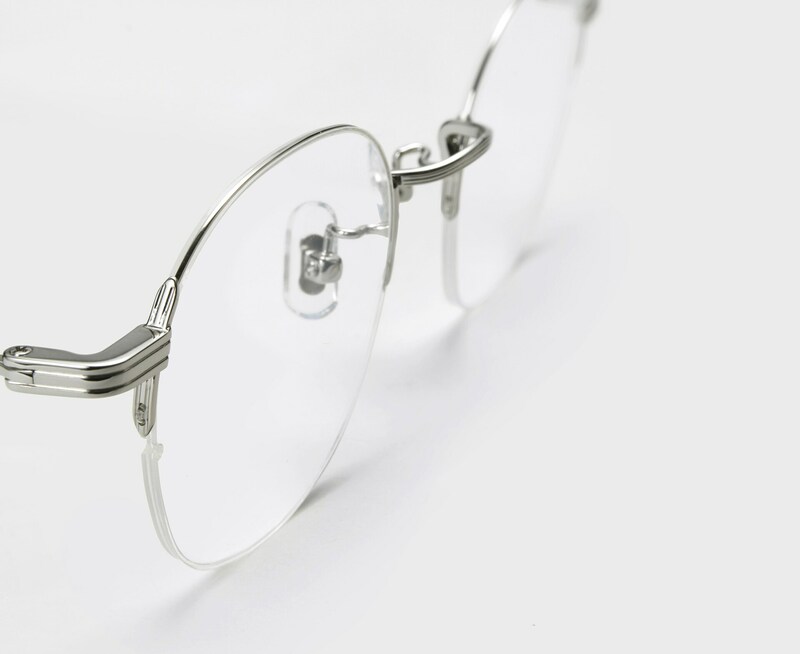 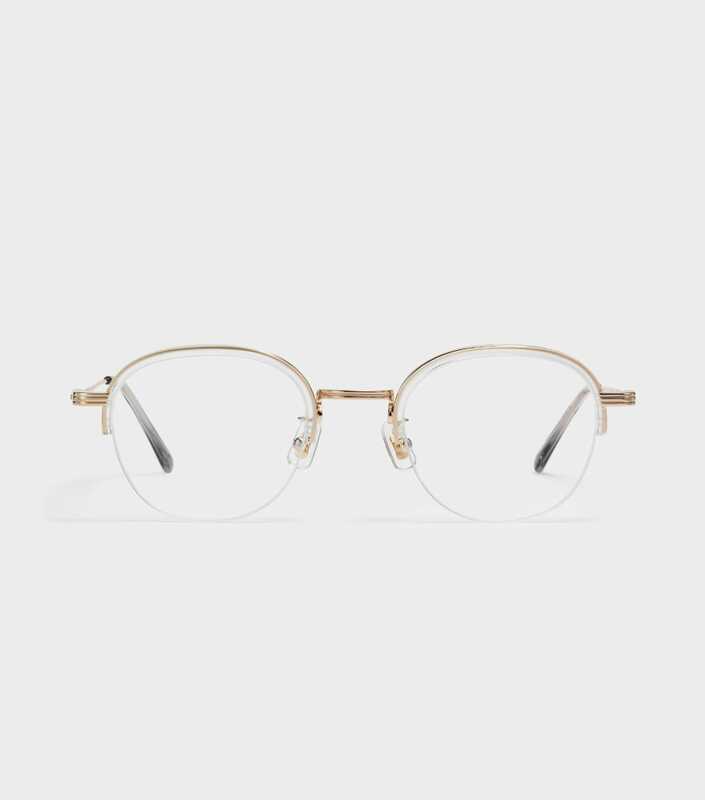 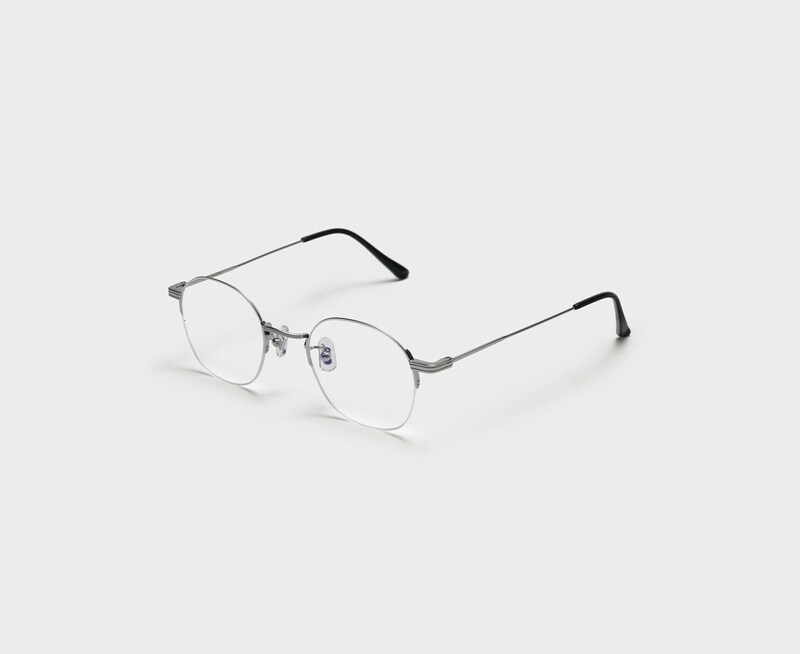 The Yoko 02 is composed of a thin 0.6mm semi-rimless frame in silver. 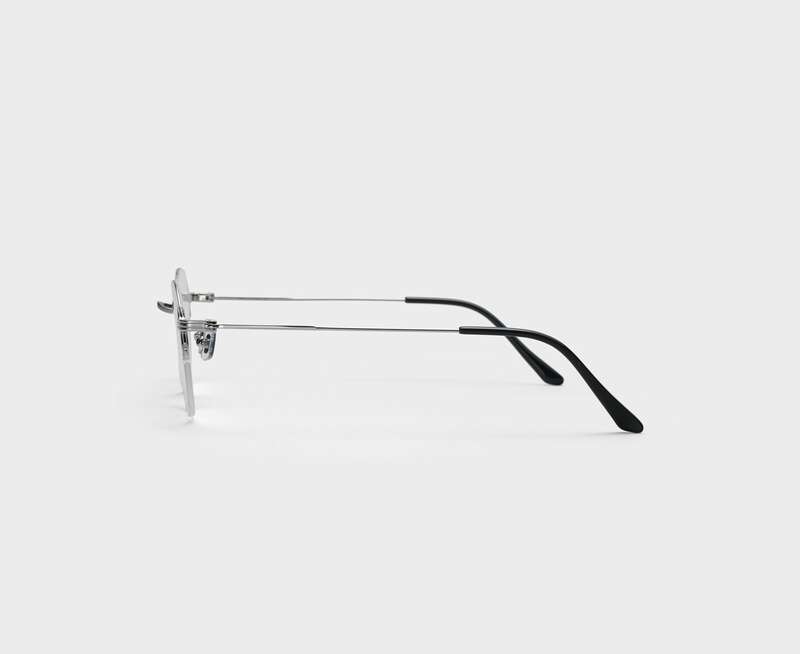 The grooved nose-bridge and end pieces align with one another for a polished look. 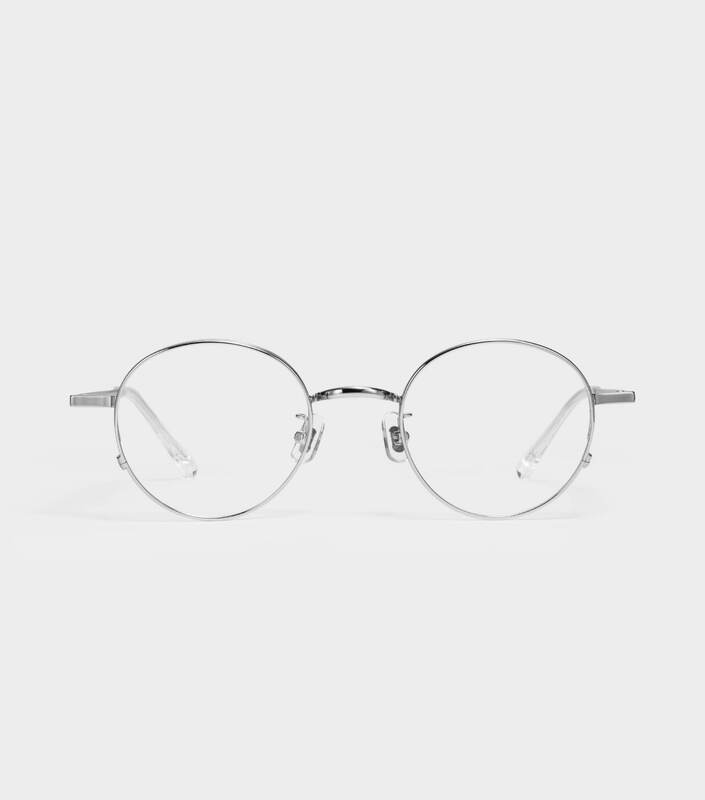 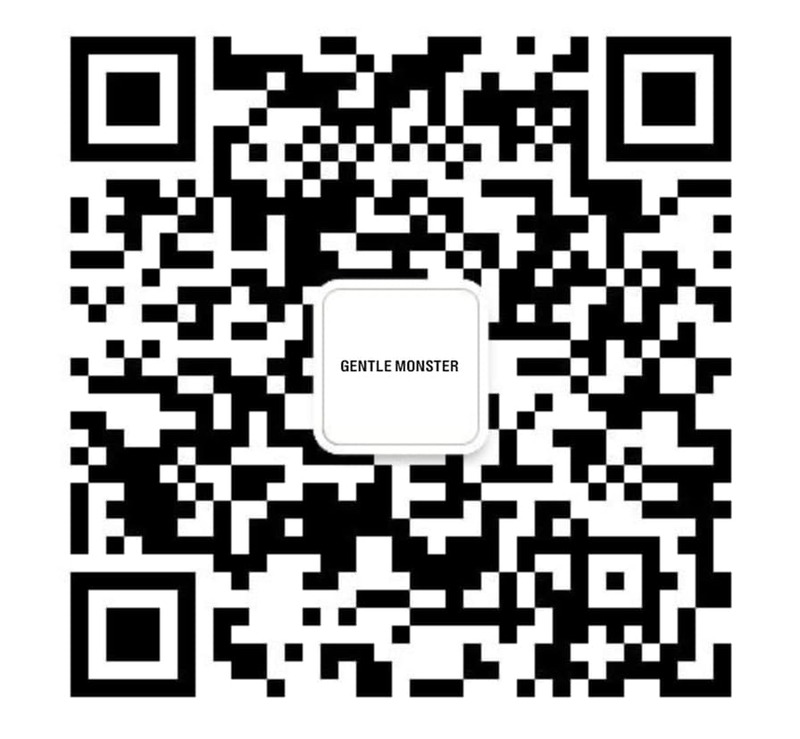 The softness of the rounded frame top contrasts nicely with the more angular frame bottom, creating a sense of balance.